Connor Holloway, born in Louisville, Kentucky, started performing at the age of six in school musicals and then moved on to local professional theatre companies. At the age of thirteen, he began taking ballet classes at the Louisville Ballet School while attending a magnet performing arts high school as a vocal performance major. After completing two years, he was accepted into the Boston Ballet pre-professional program at the age of sixteen and was promoted to the trainee level. During his trainee year, he performed corps de ballet parts with Boston Ballet. Holloway became a member of ABT’s studio company in 2013. His repertory with the studio company includes roles in Continuo, Great Galloping Gottschalk and Larry Keigwin’s Studio. 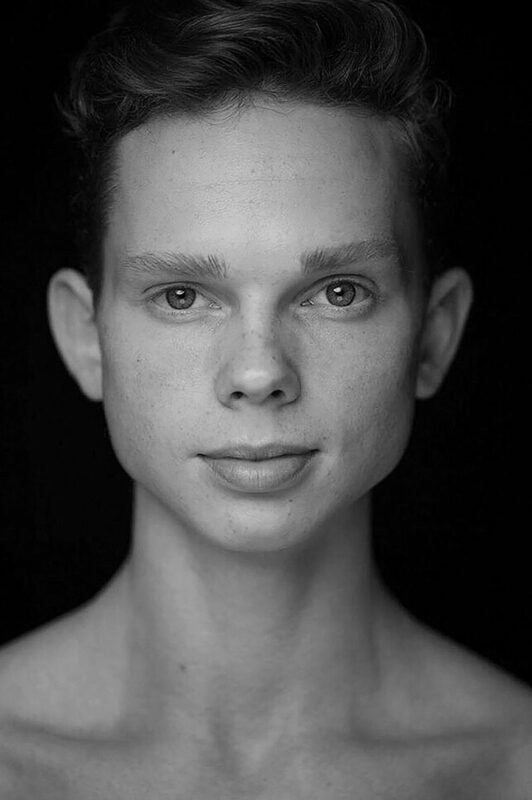 He joined American Ballet Theatre as an apprentice in December 2014 and the corps de ballet in June 2015. His repertoire with the Company includes the Spanish Dance in The Nutcracker and a role in Company B, as well as roles in all of the Company’s full-length ballets.